The 340ft high oil rig stands four miles east of the popular beauty spot of Old Harry Rocks, near Swanage, and 10 miles west of the Needles on the Isle of Wight. Here are the 25 best places to visit in England where you’ll find stunning natural scenery, fascinating history, and amazing England tourist places. Take a visual tour of England’s Jurassic Coast, one of the finest stretches of coastline in Europe, connecting the picturesque port town of Exmouth, East Devon, to the seaside resort of Studland Bay, Dorset. 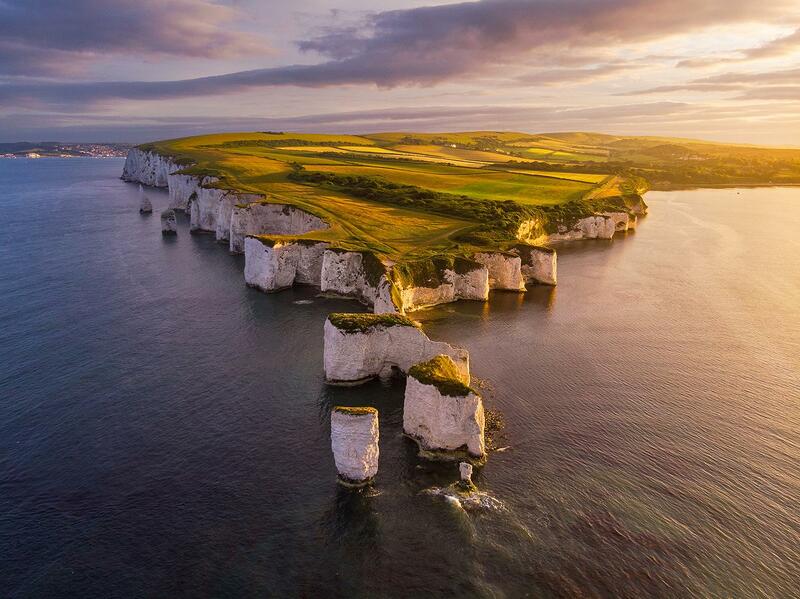 View the amazing aerial photo of Old Harry Rocks, Dorset, UK taken by travel photographer Donal Yip during a beautiful golden afternoon. There are currently 15 spread across England, Scotland and Wales. In the United States, the first national park was established in 1872, during the same decade as the Battle of Little Bighorn, the adoption of the 15th Amendment and the advent of both blue jeans and the incandescent light bulb. 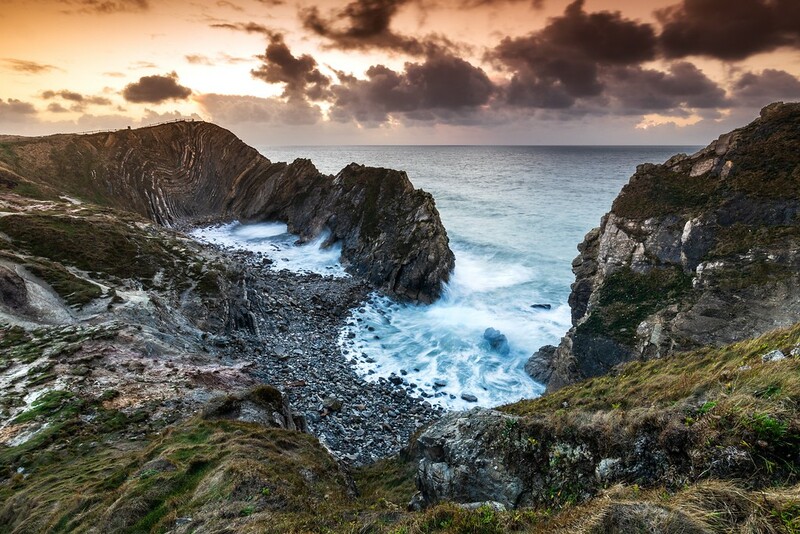 In the United Kingdom, the first national park was established in 1951, during the same decade as the detonation of the first British atomic bomb, the publication of the debut James Bond novel and the coronation of Queen Elizabeth II. Obviously, when it comes to creating and fostering national parks, the U.S. is a few years ahead of the U.K. — 79 of them, to be exact. But times, oh, have they changed. As America’s national parks adjust to a strange and precarious new reality in which seemingly nothing is certain, a new review of national parks launched by the British government offers reassurance that existing parks in the U.K. will be even better off than they are now 10, 15, 50 years down the line. And there might be a whole lot more of them, to boot. A novice fossil hunter immerses himself in the local pastime in the town of Lyme Regis in southwest England, an area that sits on a 95-mile stretch of shoreline known as the Jurassic Coast, a Unesco World Heritage site. On an early morning last June, I hit the streets of Lyme Regis dressed in a borrowed pair of Wellington boots and an anorak, hood cinched around my face against a cold wind. Sheets of rain had turned the steep streets of the historictown into rivulets, and the surrounding hilltops were shrouded in a dense, milky fog, known locally as Rousdon Mist. It was high summer on England’s southwest coast. A frigid dip in the English Channel was out of the question, likewise a run on the rocky beach, but the otherwise dispiriting weather made for ideal conditions for a fossil hunt on the shoreline surrounding Lyme Regis, one of the most fertile fossil-hunting grounds in England, if not the world. My wife, Flora, has become inured to the novelty of a beach littered with primeval relics. She grew up near Lyme Regis in an old rectory building. The Jurassic Coast is one of Englands UNESCO World Heritage Sites that’s perched on the south coast of Great Britain. What makes this area so special is the fact that you can go fossil hunting and explore the incredible landscapes of the Jurassic Coast. 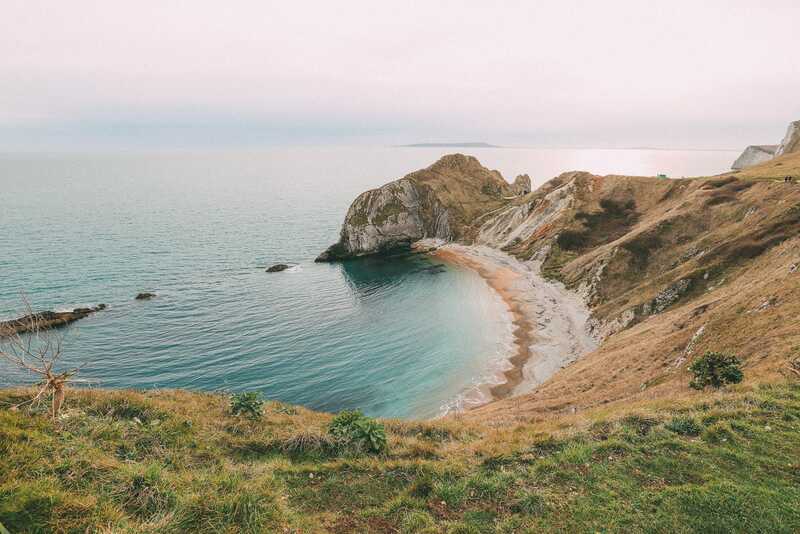 The whole region is so beautiful to see, with the likes of Old Harry Rocks, Durdle Door and the stunning cliffs making this a really special place to visit. Best of all, it won’t cost you a penny for entry to these gorgeous sites… though, car parking is chargeable. All in all, this makes it a really great spot to visit if you’re keeping a clutch on your finances or even if your splurging. You’ll have the best time fossil hunting on the Jurassic Coast. Read more on how to go fossil hunting on the Jurassic Coast. First things first, you need to get yourself to the Jurassic Coast. It’s a 96-mile stretch of coast the starts near Orcombe Point all the way to Old Harry Rocks.